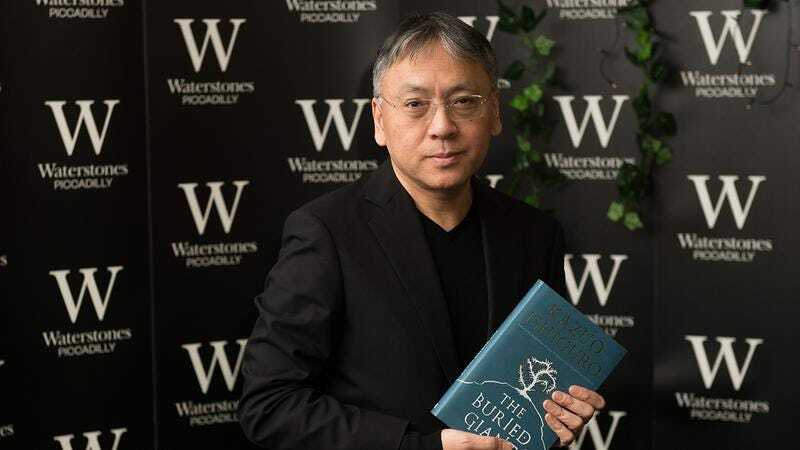 The literary world lit up this morning when news broke that British novelist Kazuo Ishiguro had been awarded the Nobel Prize in Literature, hailed by many as a well-deserved honor. But the sweet taste of victory soon turned sour for Ishiguro when a damning document surfaced soon after. Now, the Nobel committee has rescinded Ishiguro’s prize after discovering a college sophomore’s essay that blasts his novel Never Let Me Go as an indulgent, clunky social satire. The Nobel committee was particularly shaken by Hackett’s observation that The House Of The Scorpion did more or less the same thing with organ-donor clones, but made it much more exciting. Yikes. Ishiguro’s going to have a really hard time coming back from a humiliation like this. Aspiring future Nobel Prize winners, take note: Check your closets for skeletons like this!